Sony shows off their new camera that’s getting a lot of buzz. 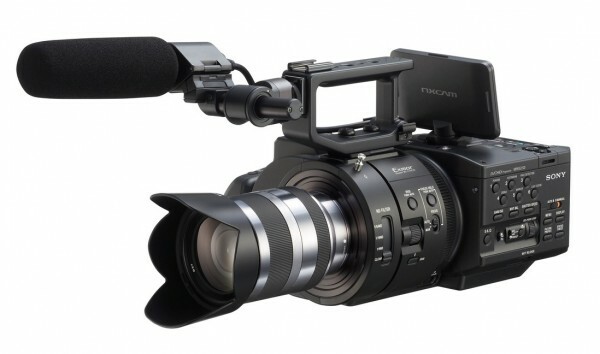 Besides improving the quality of the FS100, the FS700 features super high speed frame rates for slow motion. We also chat with Den Lennie, one of the design consultants of the FS700, and he gives us a tour of its features. Being one of the first people to shoot on it, he tells us his experiences with the camera.